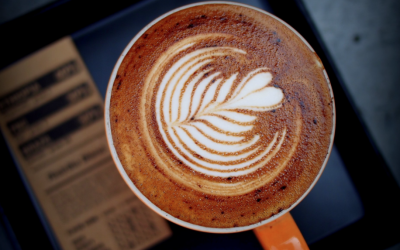 IS TO BRING PEOPLE FROM ALL WALKS OF LIFE TOGETHER AND PROVIDE THEM HOPE, USING COFFEE AS OUR COMMON GROUND. Behind everything we do is the belief that we can make our world a better place. We focus on producing high quality coffee in an environmentally sustainable way while honoring the dignity of those who work for us. 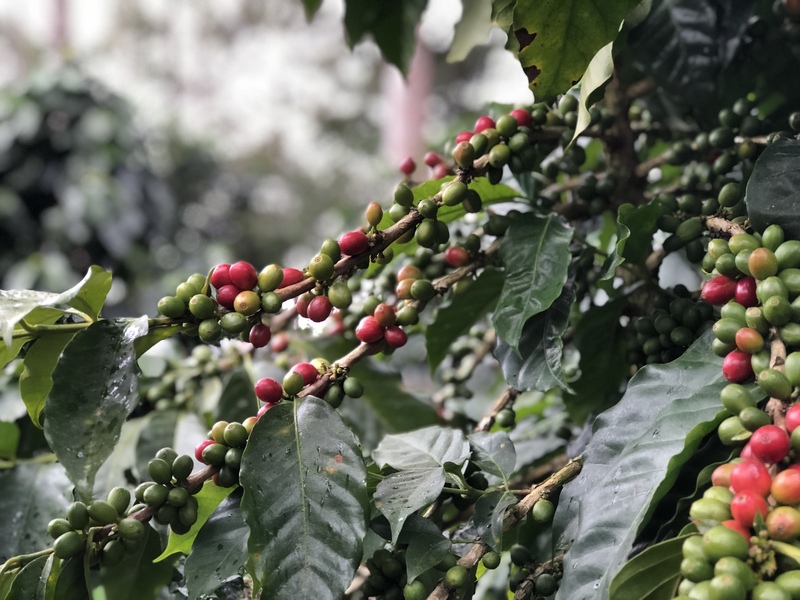 Our plantation is relatively small as coffee farms go, however, we have found that the farm has become a gathering place for people from the furthest reaches of the globe…all with a common interest in this simple agricultural product. 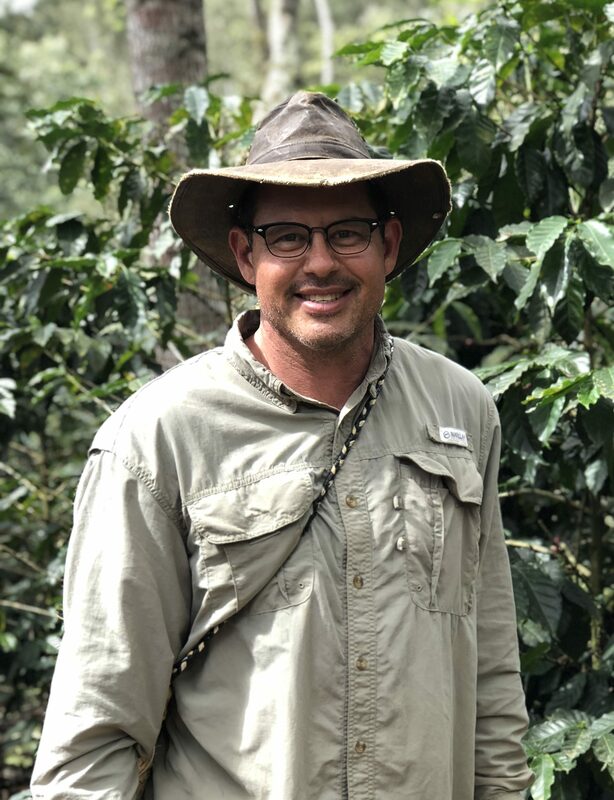 In 2003, Chad Wallace and Jeff Loftsgaarden purchased a 350 acre coffee plantation that had been in the Lopez family since the early 1970’s. 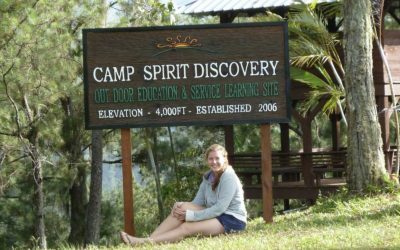 Since then, the Wallace family, under Chad’s leadership, has taken a very hands on approach to creating a unique agro-forestry project with a vibrant focus on educational tourism, all revolving around coffee and set up to benefit educational reform. Our harvest season is from November through May. We harvest our coffee when the fruit is fully ripe, one cherry at a time. We take great care in how we harvest and process our coffee. We’ve made significant improvements in our processing and are encouraged by the result of these investments. We now dry all of our coffee in Raised African Beds. We do all this so you can enjoy an even better cup of Spirit Mountain coffee. We are excited to now offer 5 distinct options. All coffee is sold in 60lb sacks and is shipped in Grain Pro liners. Immediately after harvesting, we spread out the coffee cherries to dry on African Beds. Drying natural processed coffee at Spirit Mountain takes close to three weeks. Processed using a Wet Mill to remove the cherry. We then dry the coffee beans over a couple of weeks on African Beds with the thin layer of fruit on the beans. Drying honey processed coffee takes around two weeks. This is considered “red honey” because it is dried under semi-shade. Let’s make the world a better place. Together. Order your coffee here. A person who takes part in an undertaking with another. 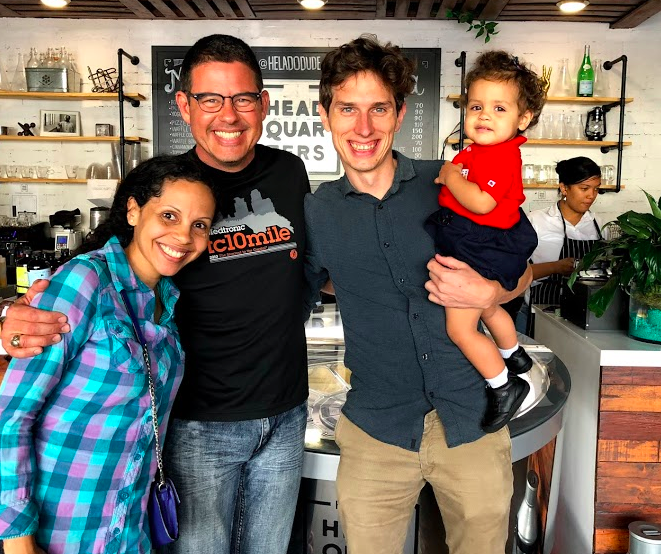 Being a coffee farmer has allowed me to pull up a chair at some very interesting tables and facilitated the beginning of some unbelievable friendships. If you’ve purchased a sack of our coffee, we consider you a friend and partner in our mission to bring hope to people in need. We do not take it lightly when a potential client reaches out to us after having received a referral from a current friend and/or partner. We want your experience as a partner to be one that feels more like an encounter with an old friend than a business deal. 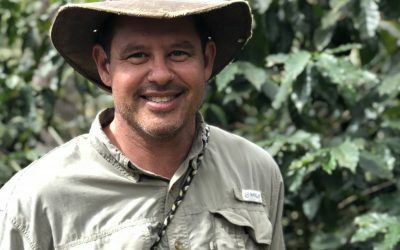 A more educated consumer population has put pressure on every link in the supply chain to improve the process for getting quality coffee from remote tropical mountains to their cup. This is delicious coffee from a farm committed to producing quality while stewarding the land through organic practices. Their willingness to experiment, and innovate means year after year the coffee just keeps getting better! Hear stories from our team about our coffee and roasting partners. Discover what drives us. Learn more about growing and roasting coffee. All right here on our blog.